An all-purpose marinade, rich in flavor yet not over-powering in taste, for meats, poultry, fish, vegetables, and game. Each bottle is made individually to assure exact ingredient proportions. 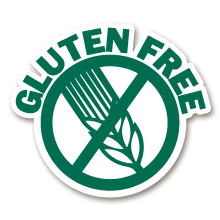 It’s sugar-free, gluten-free, and contains no artificial flavors or preservatives. 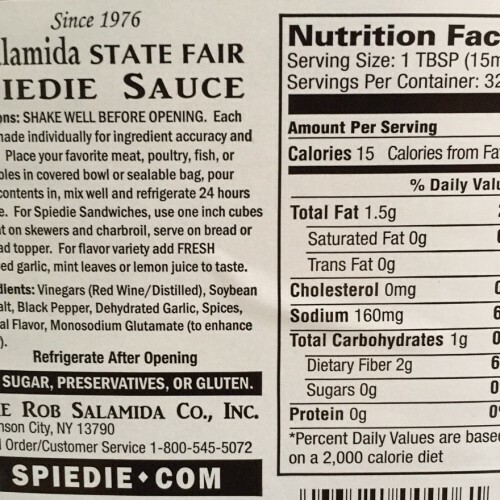 What is a “spiedie”? 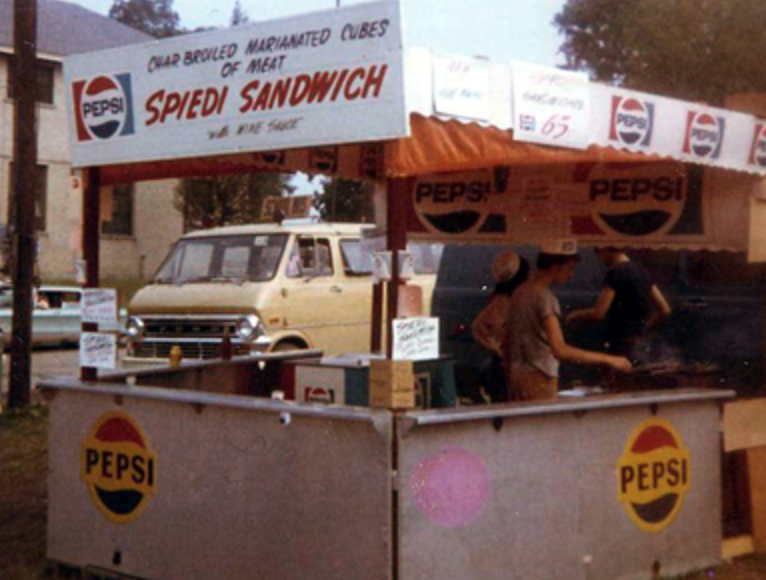 Spiedies (SPEE-dees) are made of a single kind of meat, traditionally lamb, but now quite often pork or chicken, that has been cut into one inch cubes, marinated for 24 hours or more, roasted on skewers over a grill, and then served on a slice of Italian bread or on a sub roll. 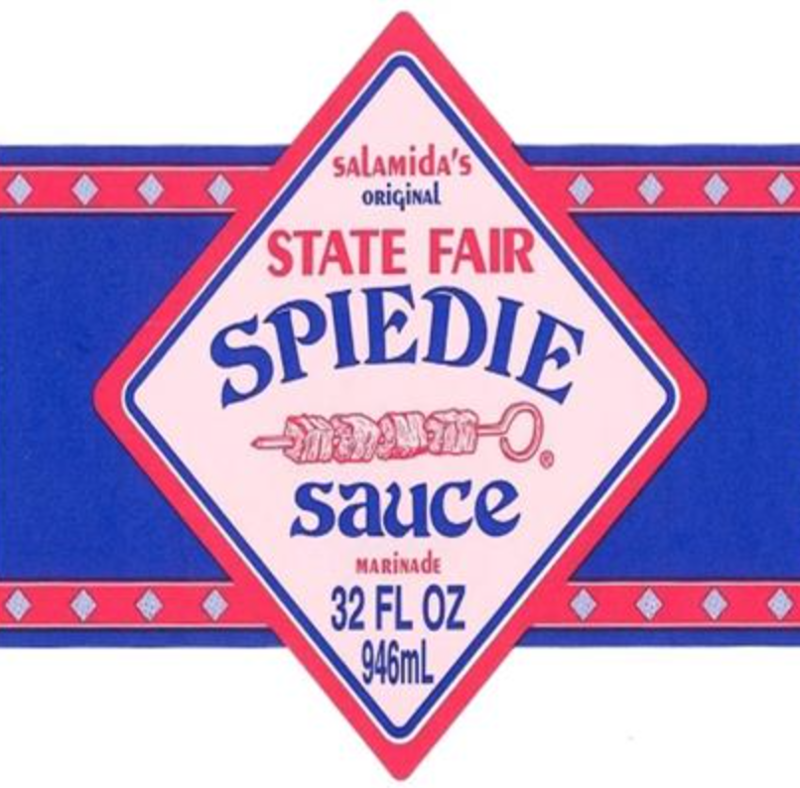 Endicott, New York is the birthplace of IBM, EJ, and Salamida’s State Fair Spiedie Sauce. 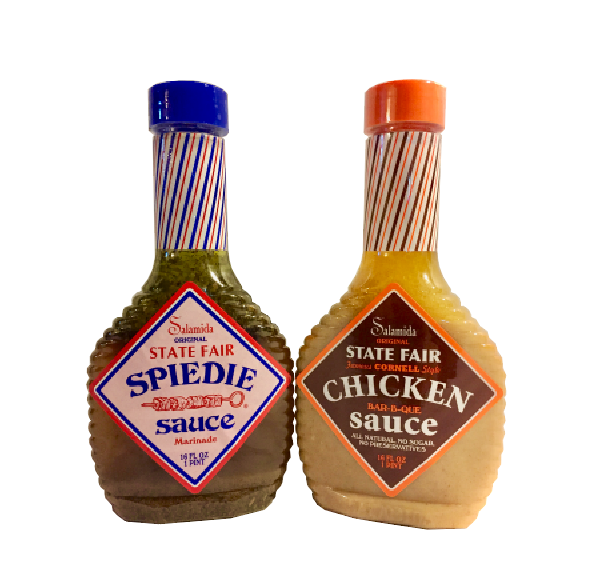 Up until 1975 no one had bottled a marinade dressing for the local picnic favorite: Spiedies. 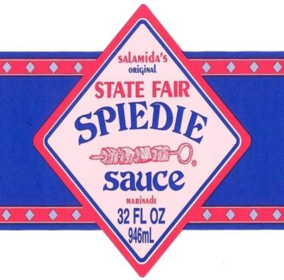 Salamida’s Original State Fair Spiedie Sauce was the answer to thousands of people who wanted the convenience of using a consistently delicious marinade sauce at home. 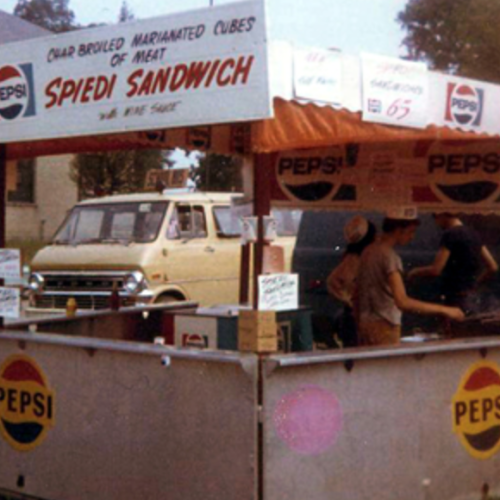 Rob realized that the popularity of the Spiedie was growing. 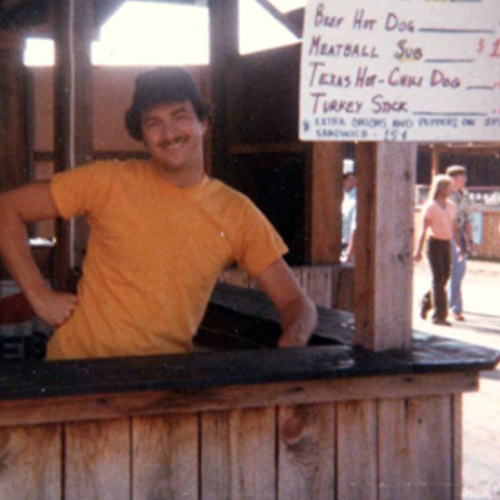 He came up with the idea of bottling a marinade sauce after a tornado nearly struck his concession stand at the 1975 State Fair. He started his bottling operation in his parent’s basement rec room on a ply wood covered pool table, filling each bottle by hand with his special mix of herbs and spices, blended vinegars and vegetable oil. 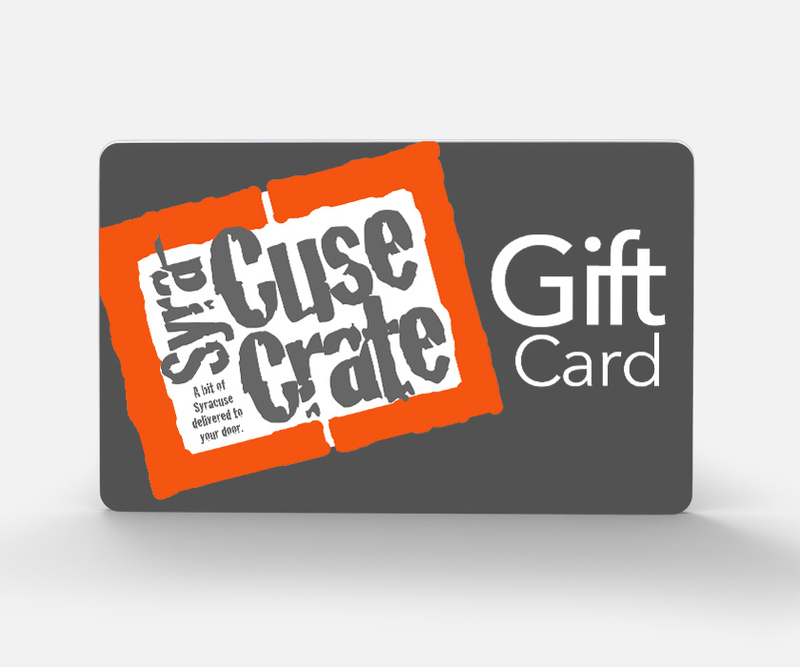 Initially, he delivered his product to local grocery stores out of the trunk of his car on his lunch hour from his job. He persevered over the cold winter months when grocers would not stock the sauce, and eventually won their favor and saw year round sales. From delivering out of a car trunk to tractor trailers departing fully loaded with sauce from the new 15,000 square foot facility, the Salamida reputation has grown nationally and people call daily to inquire how they can get the sauce in their hometown. The most unique aspect is that today, just as when Rob started on his parents pool table, the production method is still done with the same attention to detail; ingredients are bottled in separate stages to ensure the exact amount is the same in each bottle. 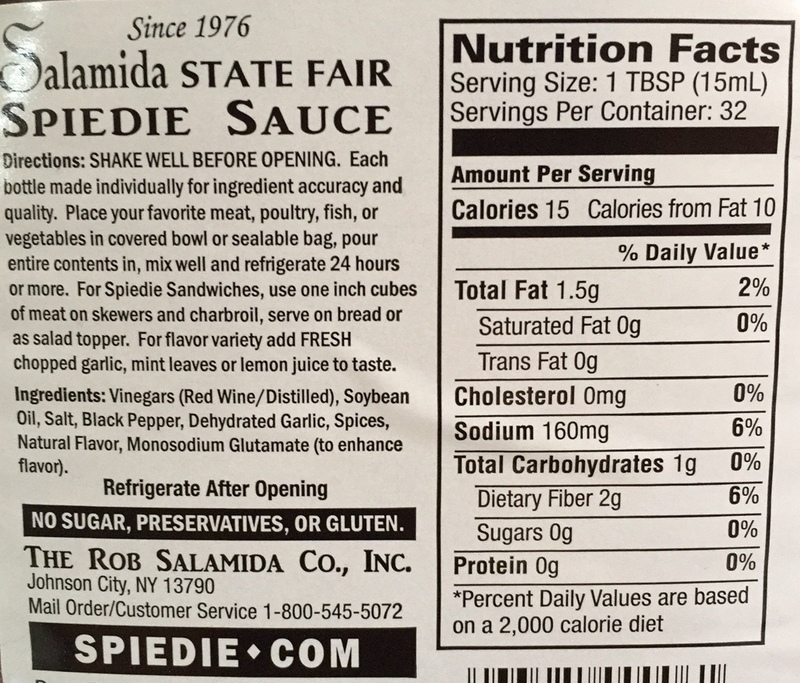 The assurance of quality over high speed production methods has been the touchstone of Salamida’s State Fair Spiedie Sauce. 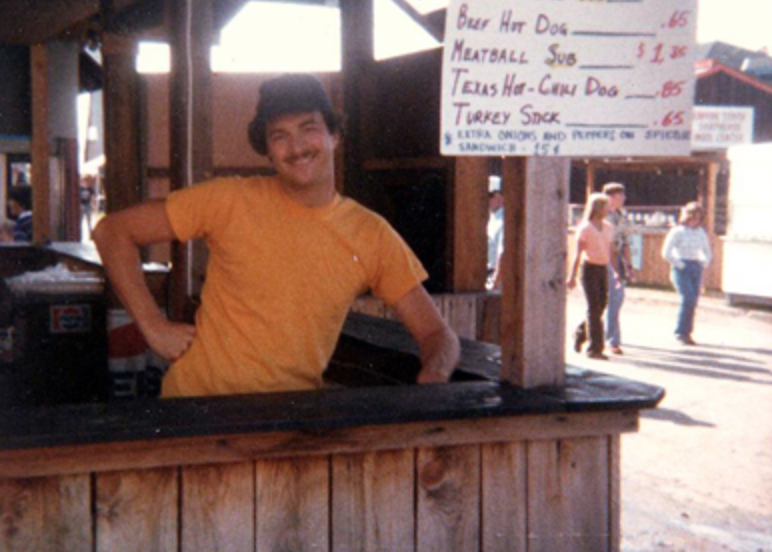 It is still a hometown sauce with a homemade flavor that has sold millions of bottles, 16 ounces at a time.